Michael Jackson was a unique man and musician and now his death has spawned a tax battle unlike any other. The Internal Revenue Service claims that, based on the value of his name and likeness, Jackson's estate was worth more than $400 million when he died. The estate claims it was much lower -- more like $2,000. 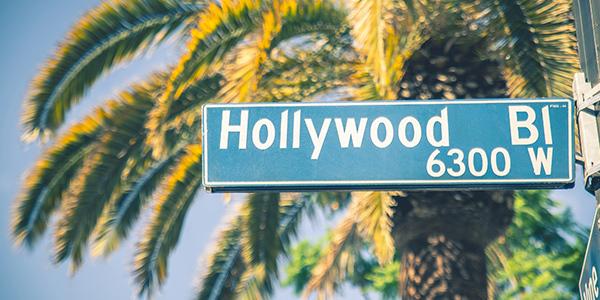 The tax authority and the estate are expected to have a showdown in court in 2017, but according to The Hollywood Reporter , neither party has much information about how the other arrived at the figures they cite. Let's look at the issues. The IRS's request for taxes is reportedly based on the value of the Michael Jackson's image and likeness, and this is something that has never been done before. But Jackson's image wasn't great at the time of his death, which is why the estate says it was worth very little. When Michael Jackson died unexpectedly in 2009 at age 50, his estate was allegedly in rough shape due to legal problems. Jackson had been accused of child molestation and had no licensing deals, and he was only just then planning a comeback tour reportedly. After his death, estate managers supposedly worked wonders and the MJ licensing business has boomed. The IRS is claiming that Jackson's estate was worth much more at the time of his death than the estate says, and it is suing for more than $400 million. Experts predict that with interest and fees the matter could be worth a billion dollars. The case is set for trial in a Los Angeles tax tribunal in 2017. But many experts are perplexed, and not just by the fact that a powerhouse like Jackson could claim so little value. They say that the tax authority is basing it claim to so much cash due in estate taxes based on money the Jackson image earned after his death. But "what matters most for tax purposes is the value of Jackson's name and likeness at the time of his death -- not now, after his executors have worked their magic," writes The Hollywood Reporter. Jackson's estate's attorney explained to reporters that much work was done to resurrect the Michael Jackson image after his death. A 2009 documentary, called This Is It, went a long way to contribute to the improved view of the musician. "Michael Jackson had no merchandising deals then," says Weitzman. "Only after we began the resurrection and This Is It did things begin to change. The IRS says, 'You should have known about the documentary.' That's like [saying] we should have known he was going to die." Just as it would have been impossible for the estate to predict Jackson's death or even the possibility of his image being so successfully resurrected, no one can say what will happen with this case. Estate planning attorneys are watching carefully and it is anyone's guess what comes next in this one-of-a kind case.